…but the amazement doesn’t stop there! Just outside the Park boundary to the south and east is a wonderland of riches – recreation, history, events, festivals, shopping…everything you’d expect to find in a friendly and welcoming neighborhood. Our mission is to introduce you to our slice of paradise. 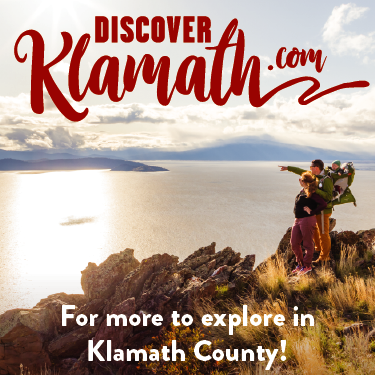 If you’re interested in amazing outdoor activities from hiking to paddle sports, biking to boating, fishing to festivals…we’ve got you covered. Not to mention our one-of-a-kind bucket list attractions: Not only Crater Lake, but Kimball State Recreation Site (turquoise headwaters of the Wood River), Crater Lake Zipline (forest canopy tours), Train Mountain (largest scale railroad in the world), Collier State Park and Logging Museum, Two Rivers Gallery and so much more.  That you spend a week or a month, and never have to do the same thing twice, is our mission at Adventures Near Crater Lake.